Kickstart your day with a spoon full of nutritious honey that comes in exciting flavors. At Honey House, our focus is to offer you healthy honey products that you will find hard to resist. And not to forget the bunch of benefits that you make keep you in shape and totally fit. Whether you want Tulsi flavored honey or Mango floral honey, every product we create is unique and fits your taste just right. Buy pure honey online at Honey House! Pollen is found in all flowers and is responsible for the germination of seeds. They stick to the bees’ bodies when they collect honey and finally get collected inside the bee hive. 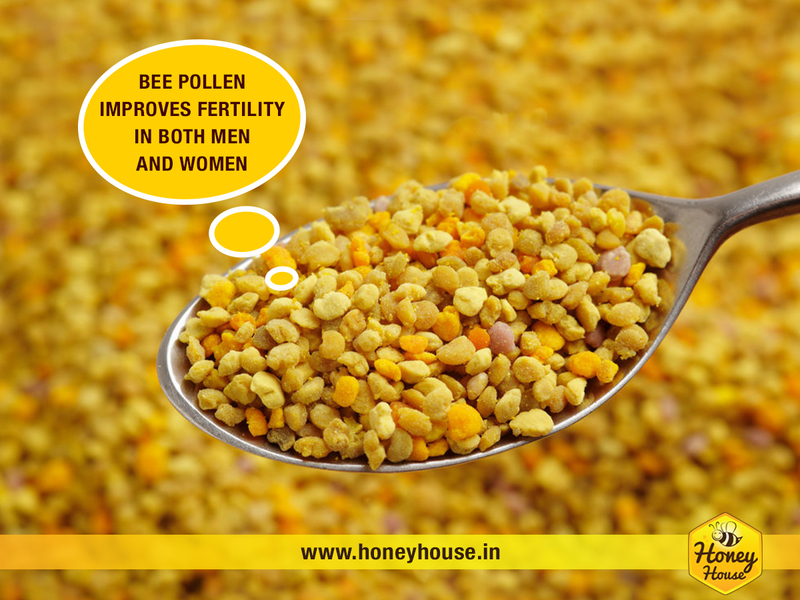 Bee Pollen is the primary source of protein for the hive.